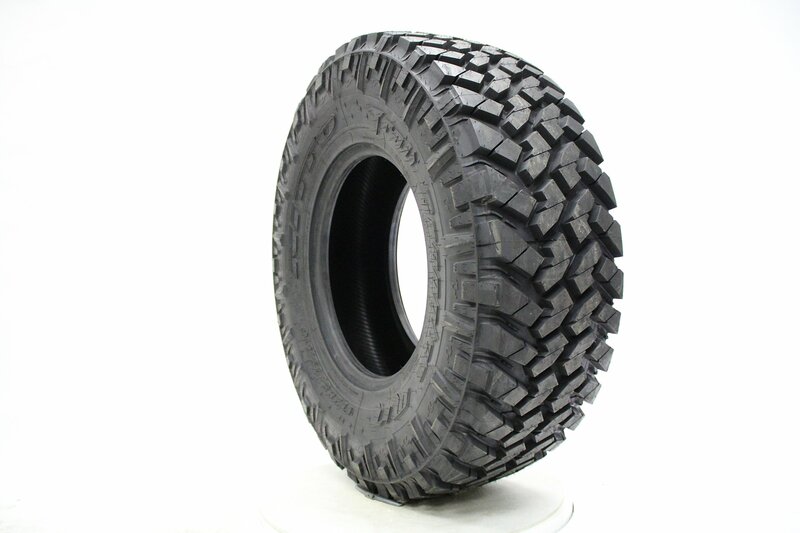 The all-new Trail Grappler M/T blends probably the most off-road performance of the Mud Grappler with the on-road comfort of the Terra Grappler to create a tire that may be both aggressive and quiet. 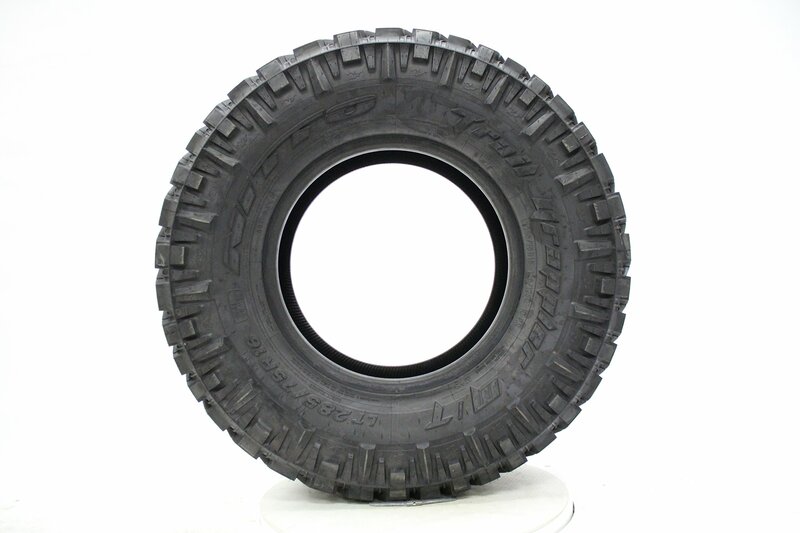 For off-road performance, the sidewall combines a 3-ply high turn-up construction with a thick rubber compound that cushions the tire and helps save you punctures. 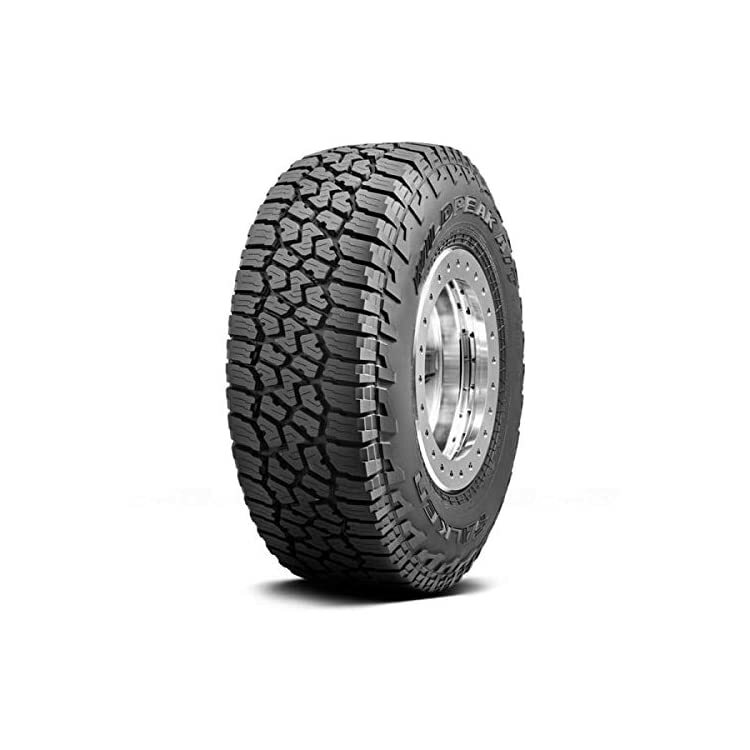 At the tread surface, the blocks are configured to offer additional biting edges that command lateral stability and fortify forward traction. 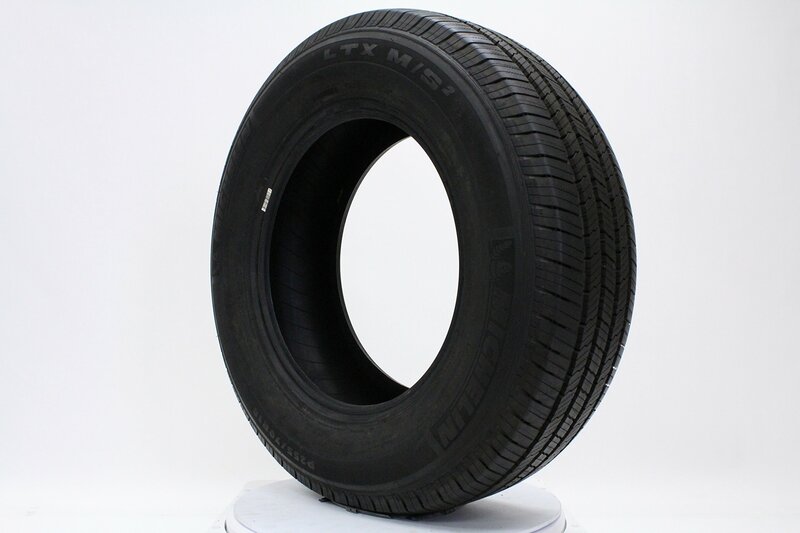 For on-road comfort, Nitto’s engineers used advanced sound analysis equipment to cut back the noise levels often associated with off-road tires. 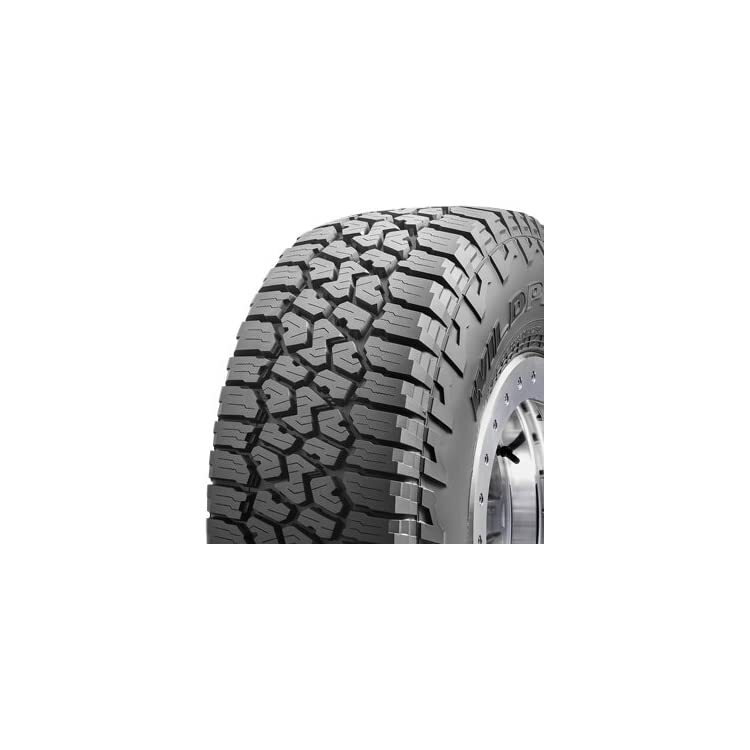 The interior construction and tread design also assist optimize treadlife. 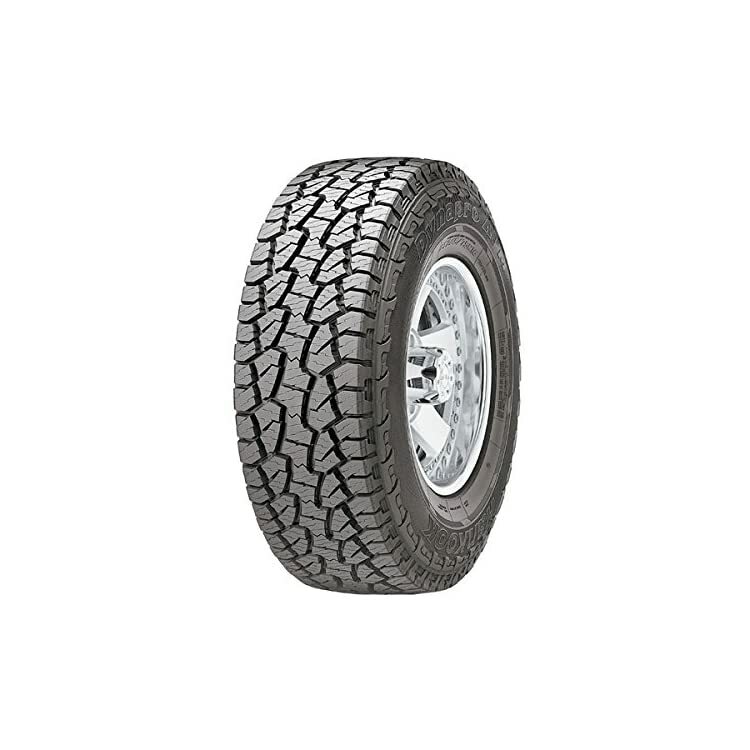 Two wide steel belts provide a stable base for the tire and increase tread strength. 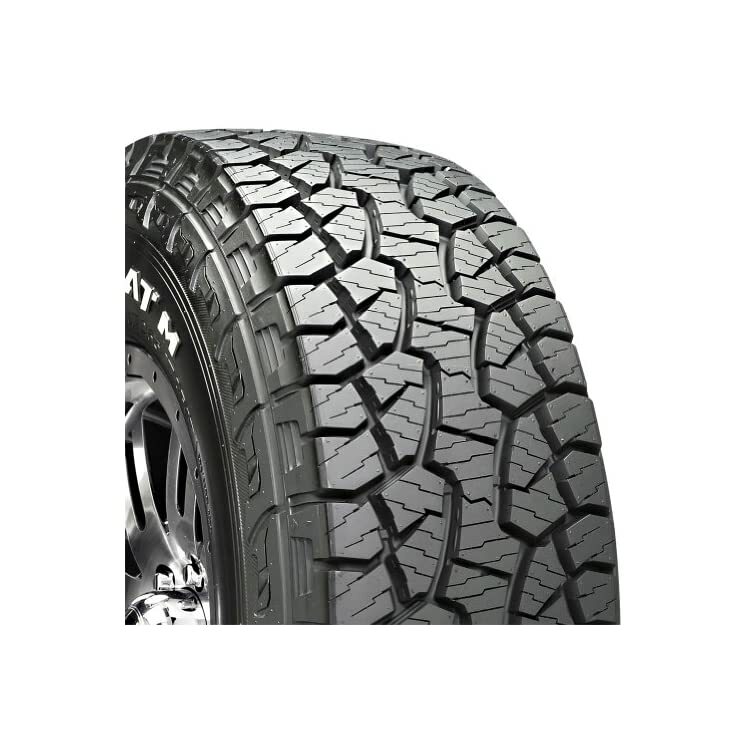 This advanced construction provides optimal uniformity and reduces irregular wear.